Over 300,000 young people aged 15-17 have gained valuable skills, made new friends and pushed themselves further than they ever thought possible. Don’t miss your chance to do NCS! In one amazing summer, you’ll live away from home, develop skills to boost your CV, and meet amazing people you’ll never forget. So what are you waiting for? Change starts at Yes! 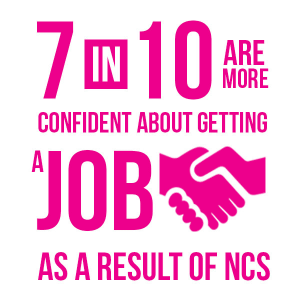 NCS is proven to have a massive impact on young people’s lives whilst being amazing value for money costing no more than £50! Welcome to the NCS Family! 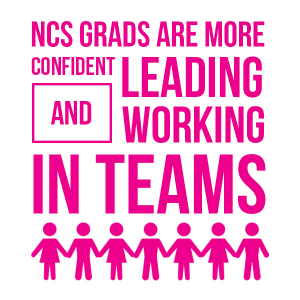 This is just the beginning though, our graduate opportunities are open to all young people who have completed NCS! 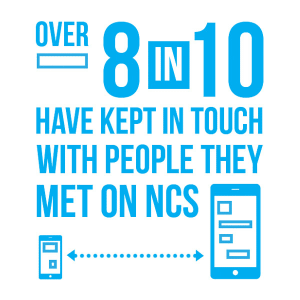 How does NCS help young people to improve their lives? The NCS programme runs during summer, autumn half term, and autumn term time. It’s a great way to increase skills and gain new transferable experience without affecting your studies. You will meet exciting new people from your local community and discover new skills you never even knew you had. Maybe you’ve got a hidden passion for photography, marketing or even the skills to start your own business! Build confidence for work or University by developing valuable life skills like confidence, leadership and communication to boost your CV or UCAS personal statement. 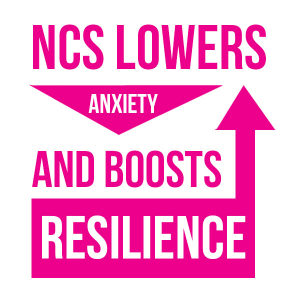 All for just £50 as NCS is a government-funded initiative with an estimated value of £1,400. It never costs more than £50, and financial assistance can be requested.